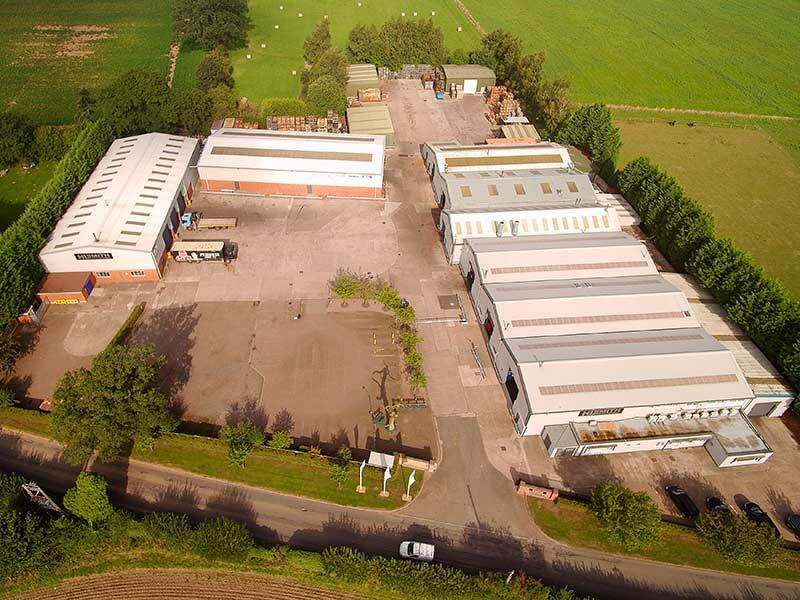 Our team of 120 engineers, skilled in all aspects of commercial vehicle transmissions, is based at our four-acre site with 85,000 sq ft of modern workshops and storage areas. H L Smith is proud to be the leading UK Company supplying replacement transmissions parts throughout Europe. Our commercial vehicle product range now includes all makes of Driveheads and Differentials, Manual and Automatic Gearboxes, Power Steering Boxes and Propshafts. All transmissions units are available on a service exchange or on a customer unit repair basis. Not only do our units go through various quality inspections during the build process but each transmission is then rigorously tested to O.E specification before going through to paint & despatch. Every Drivehead, Axle, Manual Gearbox and Steering Box is supplied with a full 12-month warranty covering both parts and labour. Our flexible approach, together with highest quality commercial vehicle transmissions parts and service help all of our clients to keep their commercial vehicles on the road. Whether you are a multi-national company, an owner-driver or somewhere in-between, H L Smith can meet your needs – and we look forward to working with you.